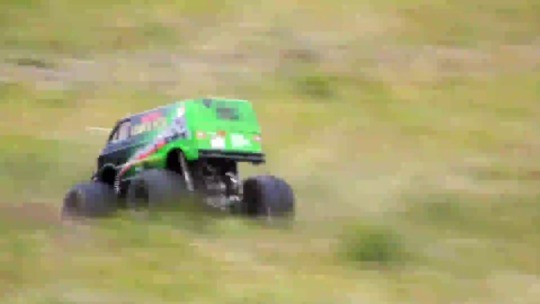 The Tamiya Lunchbox is back for a nice bashing session on a hayfield! Lots of jiggles and wiggles! Enjoy the run.